Recently, The Clendenin Leader sat down with Briana Warner, Communications Director of Kanawha County Schools and Brette Fraley, Executive Director of Kanawha County Schools Pupil Transportation to address the bus driver shortage at the Elkview School Bus Terminal in Elkview, West Virginia. Below is the full interview where you can learn more about this issue that has been in the news and the topic of online conversation. We also touched on the change in start time that many parents on Elk River have been vocal about, especially as the weather begins to turn cooler and winter will be upon us. You can help with the bus driver shortage by encouraging those that need a job to apply at the Kanawha County Schools website. Click on Employment at the top of the page to begin the application process. 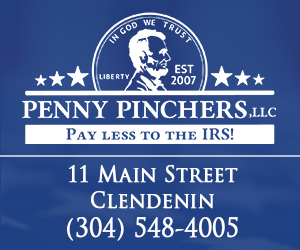 We will continue to follow this story so be sure to stay connected to The Clendenin Leader and get engaged and let us know what you think about this these important issues related to our children and schools. The Clendenin Leader recently reached out to Briana Warner, Communications Director with Kanawha County Schools to learn more about the bus shortage that is currently affecting the Elk River area. According to Warner the Elkview bus garage is the largest terminal in Kanawha County and is currently operating with a 35% shortage of drivers/runs being taken every day. We offered Warner the opportunity to offer a statement to help the Elk River Community understand what exactly is going on and what they can do to help. 709 / 702 / 1103 /1109 / 1121 / 1114 / 1118 / 1204 / 1205 / 1211 / 1212 / 1213 / 1214 / 1215 / 1218 / 1219/ 1221 = total of 17 runs. “To break it down farther if you estimate 50 students per run x 3 runs per morning and 3 runs per afternoon = around 5,000 seats that cannot be offered to our students”, said Warner. Currently, KCS has multiclass employees (mechanics, technicians, other transportation staff) running 1204, 1211, 1212, 1213, 1214. The Kanawha County Board of Education and the Executive Director of Transportation are working on streamlining the training process so that they can maintain training and safety standards, but also move interested applicants through the process more quickly. A training class begins on Monday, Sept. 10 and they are working on further training classes now. We have received several comments from concerned parents about the later start time in Kanawha County and asked Warner to comment on that issue as well. Warner provided us the following link with additional details regarding the bus driver shortage and encourages everyone to take time to review. The Elk River Community can help by sharing this important information and encourage anyone looking for a job to apply. The Clendenin Leader will continue to follow-up on this story so please stay tuned. ROANE COUNTY, W.Va. (WCHS/WVAH) — Earlier this month, the Roane County Board of Education called it “a problem of crisis proportions.” Nearly half of the mathematics teaching positions at the high school – vacant. School officials are carefully weighing their options, looking for the solution to filling those positions. Grandfather Robert Parrish still has some time before Niyah and Blake attend Roane County High School, but that doesn’t mean he’s not concerned about the county’s teacher shortage now. “Finding math teachers is always a hard position anyway. 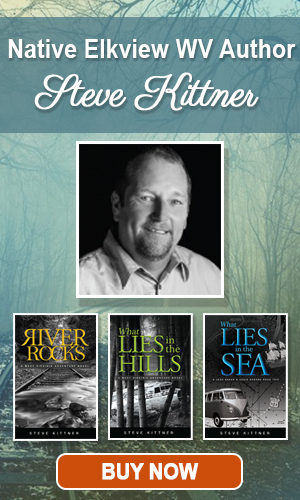 Even going back 40 years, I know that was my hardest subject,” Parrish said. The Kanawha County Board of Education Wednesday hired away an architect on the new Herbert Hoover High who’s also a board member’s relative, and heard no protected bats were found on planned properties for Hoover and the consolidated Bridge/Clendenin elementary. The elementary school is expected to open in fall 2020, and the new Hoover school in fall 2021. Charles Wilson, the county school system’s executive director of facilities planning, said he doesn’t expect the absence of bats to move up completion by an entire school year, but perhaps could allow a mid-year finish. The school board voted 4-0 to hire Charleston-based Williamson Shriver Architects employee Andrew Crawford, effective Aug. 13, as one of the county’s two facility planning coordinators. Board member Jim Crawford, who recused himself from the vote, said Andrew Crawford is his brother’s grandson. CLENDENIN, W.Va. – The West Virginia State Board of Education voted to close Bridge Elementary at their monthly meeting on July 11, 2018. This vote allows Bridge to be merged into the new Clendenin Elementary School. Clendenin Elementary was destroyed in the June 2016 flood and has been a tremendous loss to the Clendenin community. 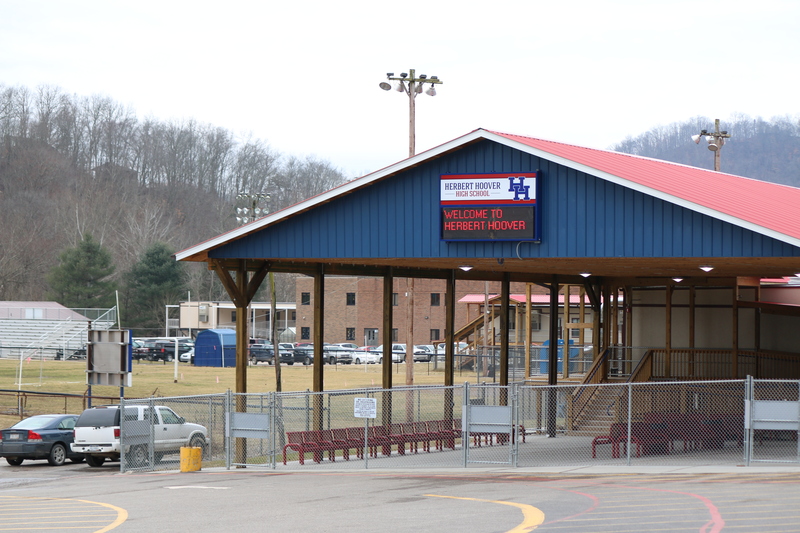 Since then, students have been attending school in portables that were constructed to accommodate them at the current Bridge Elementary location in Elkview. The two schools will become one once the new building is constructed. It’s expected to be completed by the fall of 2020. The West Virginia Library Commission has presented $187,180 in state grants to 47 public libraries in the state. The grants were awarded in June, based on facility, programming, and collections proposals from each library. The maximum award is $5,000 per library. 29 grants were awarded for facility maintenance, nine for collection development, nine for programming improvements, and 3 for other service enhancements. Clay County Public Library was among those allotted funds, and received $5,000. Coach Missy Smith and family members. (left to right: mother Regina Anderson, brother Andy Anderson, niece Emma Anderson and father Nip Anderson). Photo Courtesy of Beth Strawn. 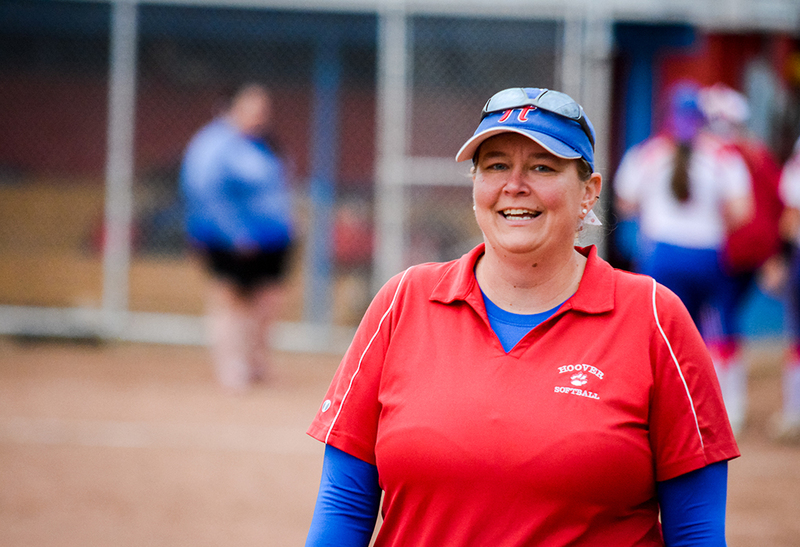 By: Mark Burdette | July 1, 2018 at 7:27 p.m.
Herbert Hoover High School Coach Missy Smith. Photo Courtesy of Beth Strawn. 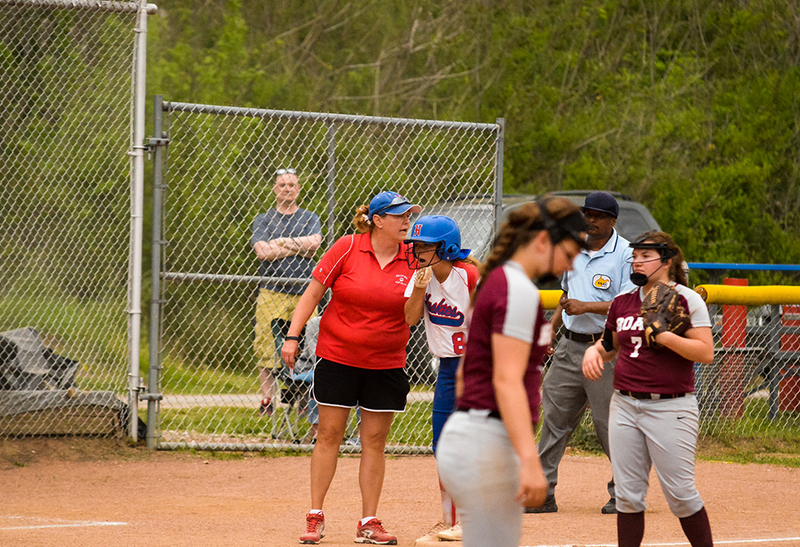 CLENDENIN, W.Va. – Herbert Hoover softball coach Missy Smith and her Lady Huskies officially hit the national stage with their victory over Hurricane earlier this season according to MaxPreps softball sports writer, Tom Mauldin. 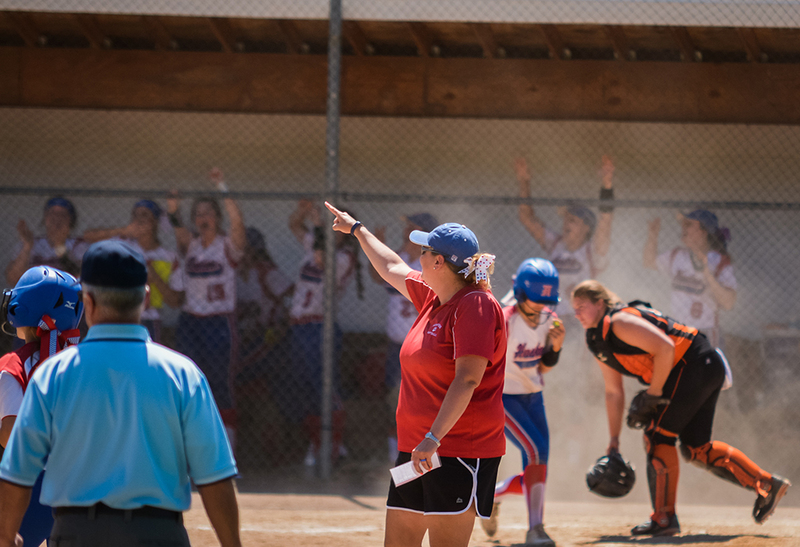 Mauldin reached out to The Clendenin Leader on Friday after multiple failed attempts to contact Coach Smith to share the exciting news that MaxPreps was officially naming Smith the 2018 National Softball Coach of the Year. After successfully connecting Mauldin and Smith to do an interview we could hardly contain ourselves to share in this honor that was bestowed on Coach Smith and to hear her reaction firsthand. (left to right) Taylor Carpenter, Megan Seafler, Coach Missy Smith and Rebekah Woody. Photo courtesy of Beth Strawn. 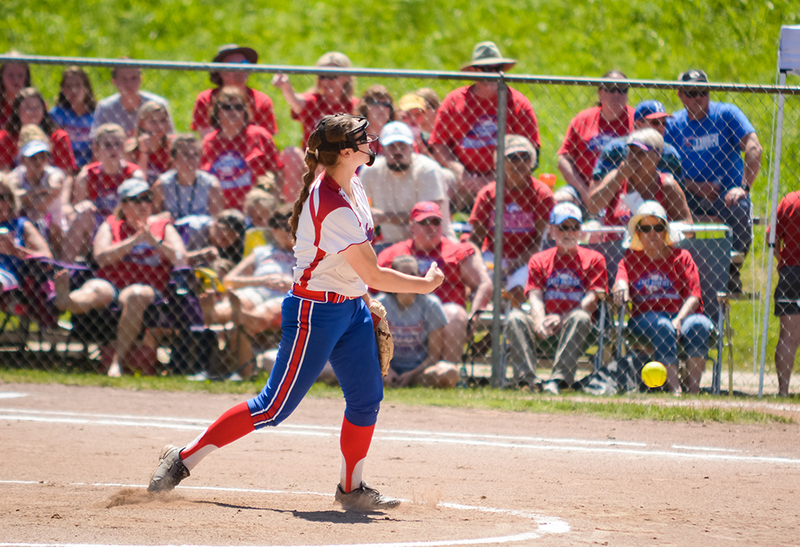 Since the 2016 flood that devastated the Town of Clendenin, Elkview and the surrounding area, the Lady Huskies have brought home back-to-back state championships. Their third title in five years. This team has been a beacon of light and hope for a community that has endured so much over the past two years. The one thing I noticed in talking with Delani Buckner and Coach Smith is their poise in handling their success, while keeping the bigger picture in perspective knowing they are not only playing for themselves, they are playing for the entire community. Volunteers Helping Clean-up and Repair Michael Chandler Field after 2016 Flood. Photo courtesy of Kellie Baker. 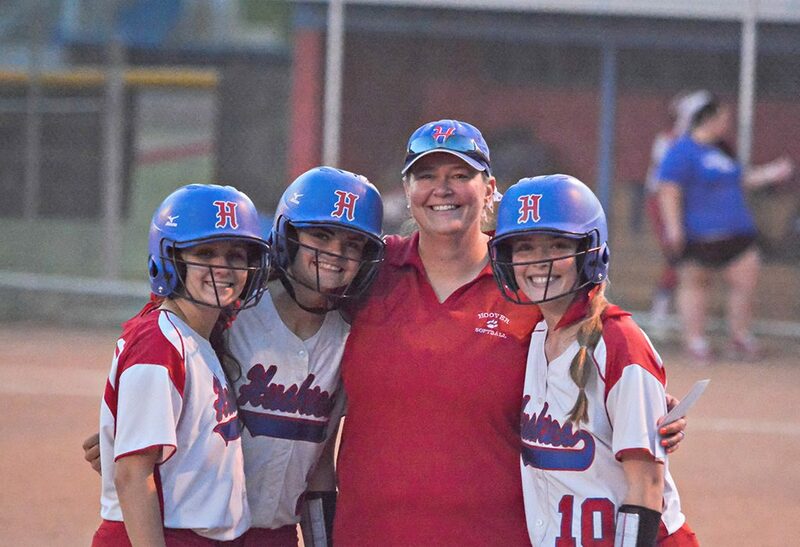 Herbert Hoover Softball Coach Missy Smith Congratulating Her Players. Photo courtesy of Beth Strawn. The Clendenin Leader is new to the community and even though we know or know of the people we interview it still takes time to build rapport and to get up to speed with all the backstory. The Lady Huskies have kept the local media on their toes with their amazing undefeated run this past season. It was important to me with this opportunity to interview Coach Smith and reflect back to the turning point in the season when Hoover stunned Hurricane on a Thursday night in May. Smith added, “The longer that game went on and we were able to stay ahead and keep Hurricane off the base path and play good defense, you could see our confidence building. We had a good record going into that game and everybody knew that we were good, but that was really a confidence boost for us that we could finish it out and be undefeated.” Smith went on to explain that some believed their winning streak was due to a weaker strength of schedule, but the win over Hurricane gave the team the additional confidence they needed. 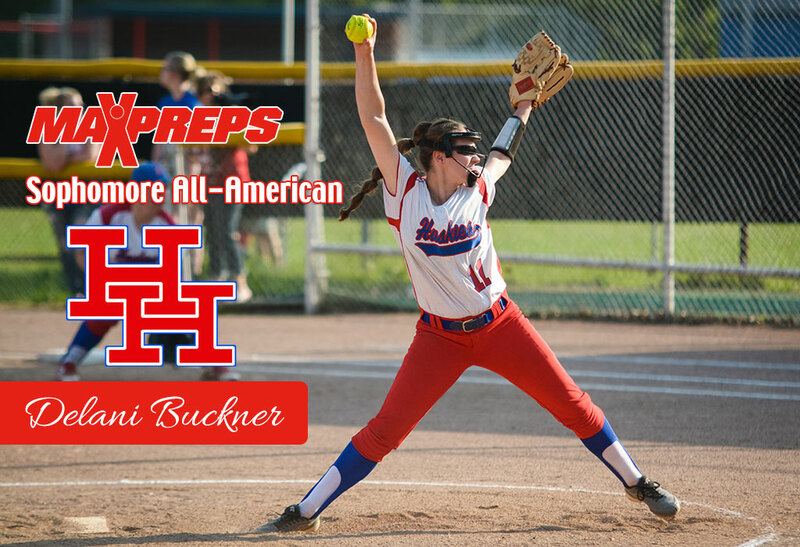 Herbert Hoover High School Pitcher Delani Buckner. Photo courtesy of Beth Strawn. but we knew that we weren’t giving up just yet.” Meaning there was more work for them to do to defend their Class AA crown. They ended up doing just that, repeating as Class AA champions for the second year in a row by defeating Chapmanville at the state tournament, and finished No. 5 in the nation in MaxPreps final poll. 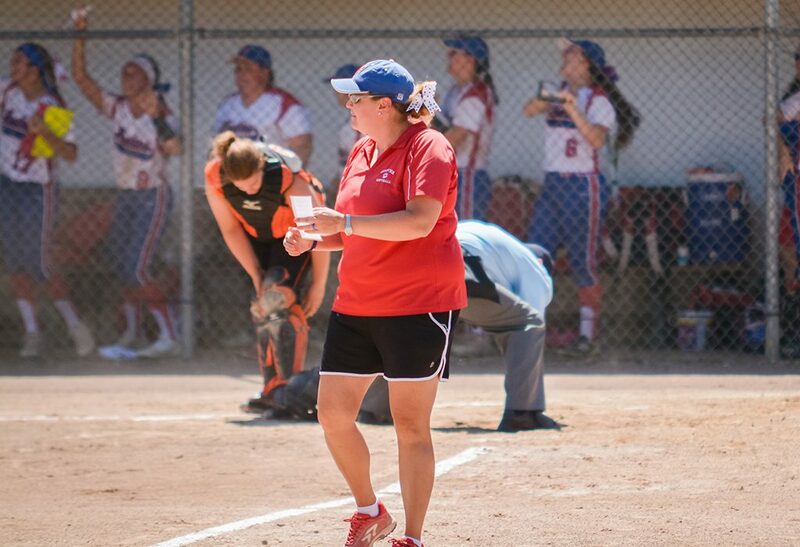 MaxPreps 2018 National Softball Coach of the Year. Photo courtesy of Beth Strawn. Smith is only the second head coach in Hoover softball history. Mike Chandler started the program in 1987 and coached 19 seasons, won over 400 games, made 3 state tournament appearances with one 3rd place and two runner-up finishes. Smith was an assistant coach under Chandler for two and a half seasons before taking over the reigns in 2006. Smith has amassed a 281-94 (.749 winning percentage) record along with 3 Class AA state championships (2014, 2017-2018) at Hoover. Smith reflected saying, “Chandler literally built our field from the ground up with his bare hands. He definitely laid the foundation. I couldn’t be as successful as I am without what he had done first.” Today where the Lady Huskies play their home games is aptly named, Mike Chandler Field. When I personally congratulated Smith on her award and the success she and her team has had since winning their first state championship in 2014. She said, “It’s been a pretty good run.” Coach Smith, I concur and the many lives you have touched over the years would agree as well. Herbert Hoover Huskies Region 2 Champs. Photo courtesy of Beth Strawn. Be sure to checkout other national and local media coverage of this amazing honor for Herbert Hoover High School softball coach Missy Smith. Delani Buckner winding up to deliver a pitch. Photo Courtsey of Beth Strawn. CLENDENIN, W.Va. – Tom Mauldin with MaxPreps unveiled Thursday their 2018 national high school underclass softball All-Americans. It comes as no surprise to see our very own Delani Buckner on the list. “Buckner (P) led the Huskies to a 33-0 record and the Class AA state championship when she compiled a 21-0 record with a 0.39 ERA. She struck out 239 batters and issued 28 walks in 125 innings. Add to that, she had a .351 batting average and 19 RBIs” according to MaxPreps. Delani Buckner pitching. Photo courtesy of Beth Strawn. The impact these young athletes currently have on our community through their hard work and success is nothing short of spectacular. 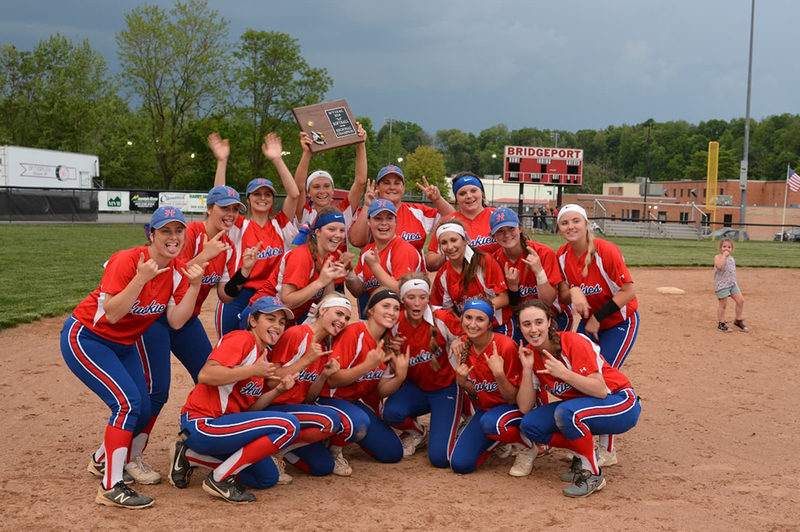 Buckner added, “We are very close knit and if someone gets an award or the team gets an award it’s like the community getting an award as well.” There is no doubt Delani and her teammates are very aware how much they mean to our community and how proud we are of them and their accomplishments on and off the field. 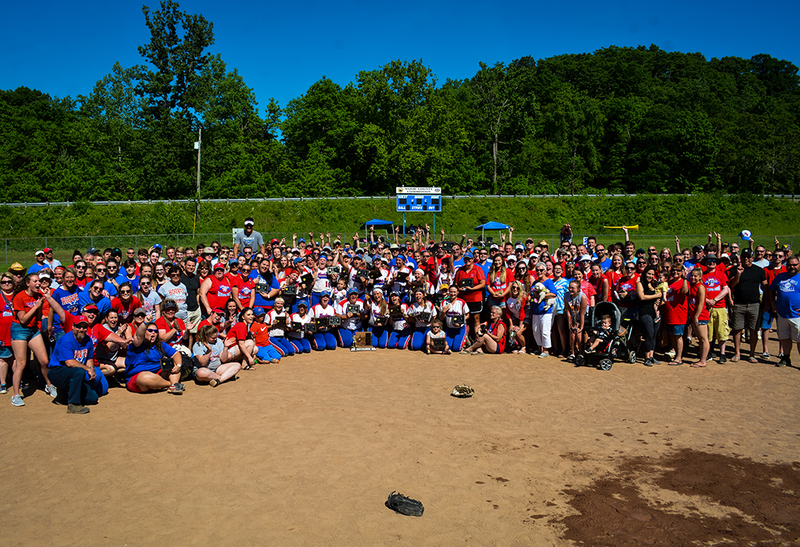 Herbert Hoover Softball Community. Photo courtesy of Beth Strawn. The future is definitely bright for Delani, but maybe not so bright for the batters that will have to face her over the next two years. We will be looking forward to next season with great anticipation and wish the Lady Huskies continued success. To see the complete list of juniors, sophomores and freshman stars across the nation including the 2018 MaxPreps National Junior Player of the Year read the full article by Tom Mauldin on MaxPreps. 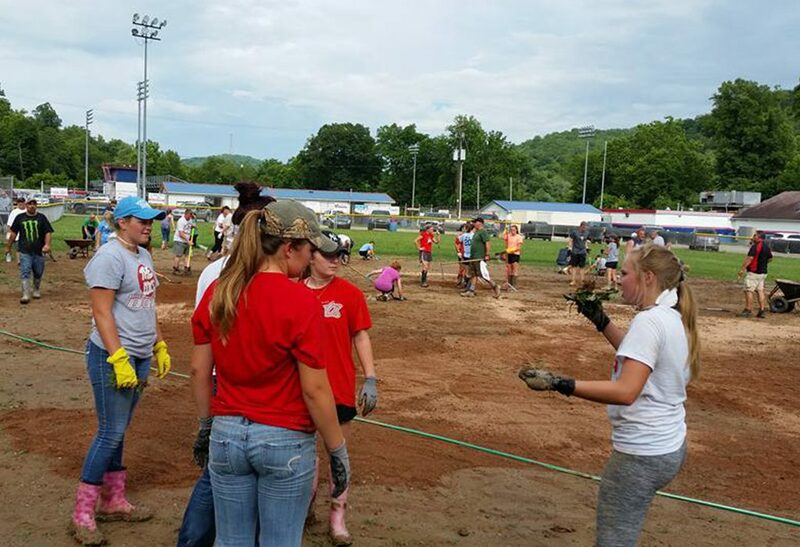 The Future Farmers of America (FFA) chapter at Clay County High School has done it again! For years now, our FFA students have been in the news finishing top in their class in contests that deal with farm management and other genres dealing with wildlife, plants, soil management and grassland conditions. Earlier this year, students from CCHS competed in the West Virginia Grassland Evaluation Contest at WVU Jackson’s Mill. This contest, as well as the national contest, was developed due to the need for better knowledge of grassland management. This is a serious need in our country due to the ever growing problems of pollution and wise uses of grassland will improve water quality and the overall health of a population. Productive land will benefit people in the country as well as the city.